1) Who was your favourite character? Why? 2) If you were drafted to fight in a foreign war, what would you do? 3) Why do you think the characters call older people Señor and Señora (Mr. and Mrs.) instead of Compañero and Compañera (Comrade)? 4) When Señora Vásquez finds someone to rent Elena’s apartment, why doesn’t Elena ask questions about this person’s source of income? 5) Some of Elena’s decisions may seem controversial. In what scene would you have acted differently? 6) If you were Rafael, how would you have reacted to Mirlay during the last visit to her office? 7) Do you feel as if this book has changed your views on Cuba? Why? 8) How much of a person’s character would you say is shaped by the time and place in which he or she lives? 9) Do you believe that Elena was justified in her disgust of tourists? 10) How do you think cronyism and corruption has affected Cuba? 11) What does freedom mean to you? 12) Between 1980 and 2013, 1,144,000 Cubans have immigrated to the United States alone. If you lived in Cuba today do you think you would stay or try to leave? I wrote this edited piece in 2004 for a travel website. I still think casas particulares are one of the best ways to see Cuba–even though the “apartheid” he mentions has come to an end. While buying an all-inclusive package may be the easiest way to organize a beach holiday in Cuba, others may feel they are not able to experience the real Cuba in the tourist-only resort areas. A casa particular may be the answer. Staying at a casa particular, or private house, is the best way for visitors to learn more about Cuba and its people. There are thousands of these Bed & Breakfasts on the island. It is not difficult to find these private accommodations. Check out http://www.casaparticular.info, for example. Paul Lamot, a Belgian citizen who lives near Antwerp with his Cuban wife, began running the Web site in 2000 to support these small business ventures. His Web site is a portal to casa particular sites and provides a list of casas around the country, which are licensed by the Cuban government and often run around US$ 25 and up a night. 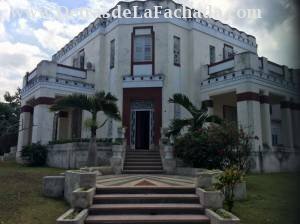 Independent travellers hungry for information about the casas in Cuba have been flocking to Lamot’s site. By the end of its second year, 8,500 had visited the site, and Lamot estimates some 40,000 people will have visited the site by the end of 2004. “Beyond the low prices though,” explains Lamot, “there is an overwhelming desire with most people to experience Cuba. The ‘tourism apartheid’ of the government has made the resorts sterile and ghetto-like.” People that stay at an all-inclusive giant hotel have not seen the real Cuba, Lamot believes. Lamot also says that many of the tourists who visit Cuba and stay in anything less than a five-star rated resort are appalled by the service and food they experience in a lower rated accommodation. In most cases, staying at a casa includes the room and breakfast. Some casas will charge separately for breakfast and any other meals are always to be paid for separately. Lamot says it is advisable to eat at your casa, or a paladar, a private restaurant, as the quality of the food is much better than it is in state restaurants, and the prices are lower. If you want to rent a car or perhaps hire a car and driver for the duration of your stay, the owner of your casa can also help you with the latter. This option usually is cheaper than renting your own vehicle. Either way, staying at a casa particular will give you more freedom to explore the island and find the Cuba of your imagination. Real Estate in Cuba: Location, Location and Restitution! I love the idea of having a place in Cuba. Somewhere we could retire. Maybe do a restoration on a beautiful old place that’s falling down. The laws surrounding real estate have changed drastically in the last few years. In The Last Honest Man in Havana, which is set between the late 80s and the early 90s, you couldn’t buy, sell or rent property legally. If you left the country, you walked away from everything. One couple in our family lost three apartments they inherited when they left. 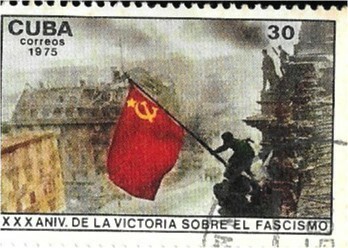 Maybe when things open up in Cuba, they can try to get compensation for the nationalization of their property. And this is the main reason I’d never buy anything down there. Whoever is selling you the property was probably not the original owner. I mean, the pre-revolutionary owner. And once things get turned around in Cuba, it’s likely that the descendants of that person will come back for restitution. I saw this happening first hand in the Czech Republic in the mid-nineties. Many families were in court fighting for compensation or trying to get properties back. My husband’s step-mother sold her house to a Chinese national quite recently. He set his Cuban girlfriend up there. For now he’s okay. He won’t get squatters when he’s not around and the house was in fantastic condition when it sold so he won’t be scrambling around for hard-to-resource renovation materials. But my step-mother-in-law didn’t move there until 1991. She got it in a permuta for two beautiful apartments in Vedado. One was a luxury penthouse apartment, complete with service elevator, that belonged to her father. The other belonged to my father-in-law. If things change, this Chinese businessman, may find his investment suddenly costs him quite a bit more. That will depend on the laws, the determination of the original owners or their descendants and their financial situations – because it will cost them too. Win a Free Book Through My Goodreads.com Giveaway! I’m running a contest through Goodreads! I think this is such a fun idea. Readers from around the world will have a chance to win a copy of The Last Honest Man in Havana. So my dear friends in the U.S., Czech Republic, Finland, France, and Australia – this is for you too! The contest opens on Sept. 13th and ends on Sept. 20th. Goodreads sends me the names of the winners and I send out the books. I’m going to try this and see what happens. Throwing this out to a sea of readers is like throwing a message in a bottle out into the ocean. Who knows where it will land? And that is the point. To make readers all over aware it exists. If you’re not already using Goodreads.com, get on there! I’ve enjoyed many of the recommendations they’ve given me over the years. If you’d like to enter, there’s a link to the contest on the right side of the page. The contest opens on Sunday. 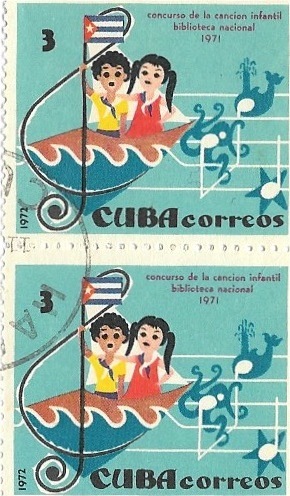 If you’re from Cuba, you might remember that collecting stamps was really big there–especially in the 1970s. My husband collected a lot of stamps as a child and, of course, his mother never threw them out. 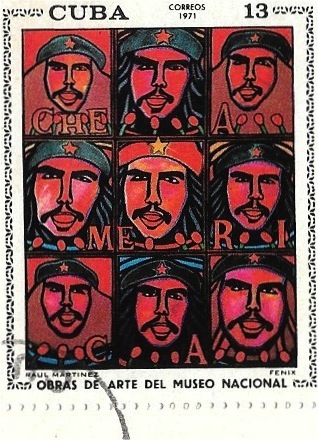 A few years ago he brought them home to Canada and we actually have hundreds of groovy stamps from the 70s, like this one of Che above. 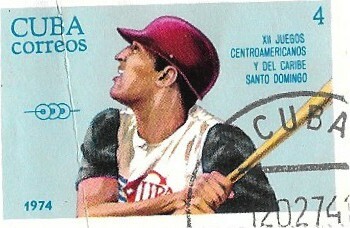 In my novel, The Last Honest Man in Havana, my character Rafael likes to doodle Che. Guess where I got that idea? 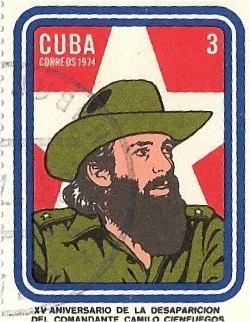 Since kids didn’t have many toys at that time – and stamps were cheap – I guess Fidel thought it would keep them busy. 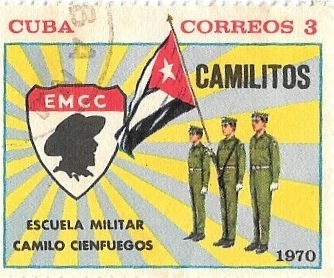 I think Camilo’s stamp would make a cool poster. I know nothing about stamps and have no idea if any of these are worth anything. Many are loose, in an envelope, and the others are glued into the old books. I’ve only scanned in some of the loose ones. A friend of mine has suggested I have the collection appraised. I had actually been cutting them up and using them in collages – oh dear! But, regardless of their market value, I consider these tiny works of art a valuable piece of my husband’s history. They also provided me with some great insight into the mindset of the era. 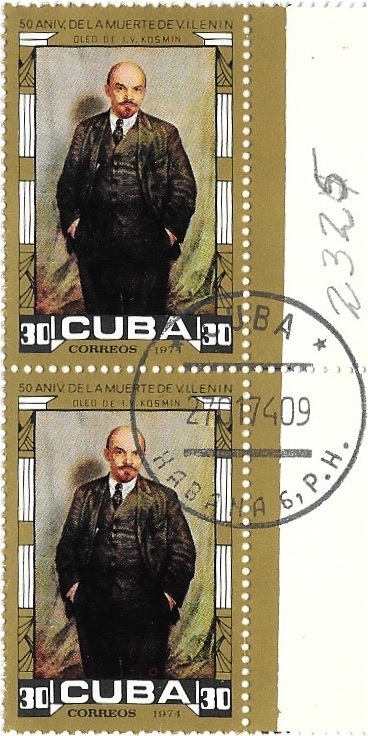 If you would like to share any information about these stamps with me, please feel free!